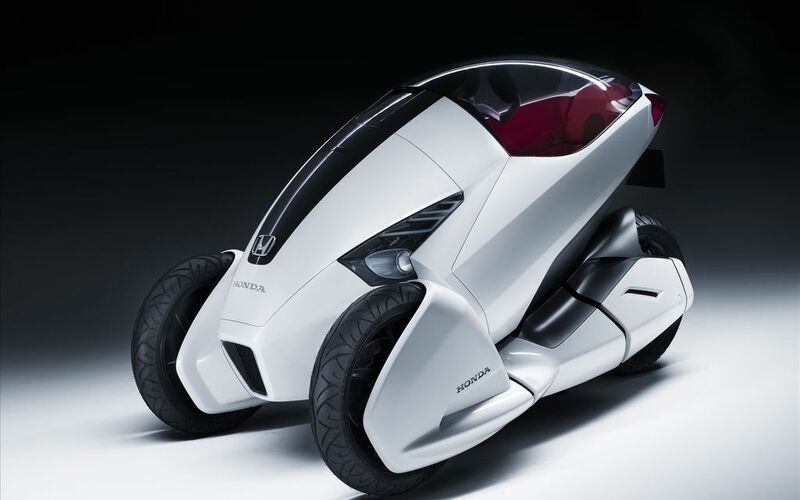 The Honda 3R-C, a revolutionary one-person battery electric vehicle concept, will make its world debut in Geneva. 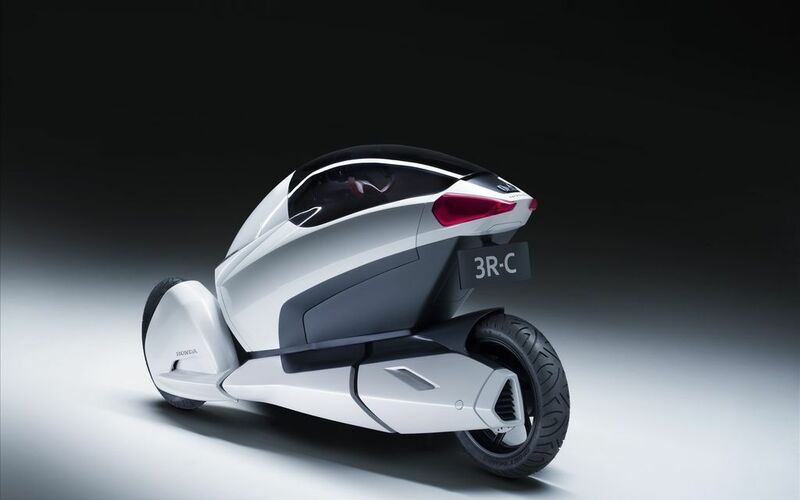 The three-wheeled 3R-C concept, which envisions a single occupant vehicle for zero emission commuting. 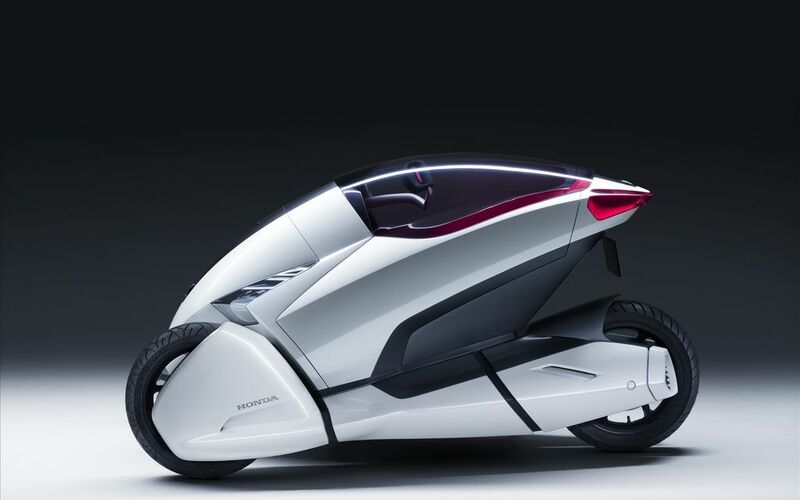 This revolutionary three wheeled battery electric vehicle concept shows what a future minimal urban transport vehicle for one person might look like. The battery electric drivetrain is mounted low in the three wheeled chassis, therefore keeping the centre of gravity low and thus improving stability. The 3R-C has a clear canopy that covers the driver’s seat while it is parked and not in use. When 3R-C vehicle is in motion, the canopy becomes an enveloping wind-shield that provides the pilot, who sits low in the vehicle, with significant protection from the bodywork and doors. The high sides of the safety shell seat give greater safety to the occupant, reducing the threat from side impacts and improving weather protection. In front of the driver is a lockable boot area, which gives significant secure storage for luggage or other items. The 3R-C’s designers created a flexible cover that surrounds the upper torso to reduce exposure to bad weather and improving comfort. The 3R-C study was created by European designers working at Honda’s Research and Design facility in Milan.